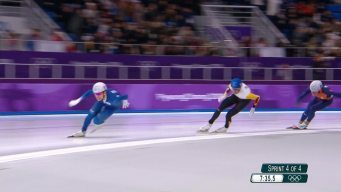 Watch the Olympic debut of men's speed skating mass start. 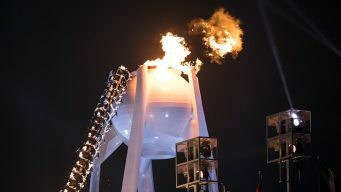 South Korea took home gold, Belgium got second and the Netherlands finished with bronze. American Joey Mantia finished in ninth. 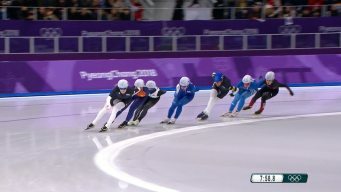 The mass start speedskating event was the first of its kind at the Winter Olympics. 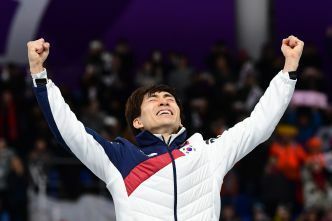 Speedskater Kim Bo-reum has gone from being the target of an online petition calling for her to be expelled from the Pyeongchang Olympics to earning a spot on the medals podium. 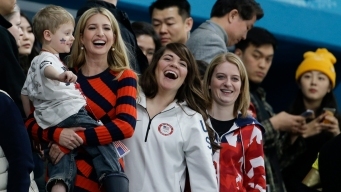 Ivanka Trump got a taste of Olympic action on the final full day of events at the Pyeongchang Winter Games, watching the U.S. medal in two events.